Back to school activities can often become stale as you do the same getting to know you lessons, year after year. I teach multiple grade levels, so my roll this year is full of children whom I’ve already taught. I did the Fakebook Facebook pages last year and needed a new iLesson to hook my students on the first day. 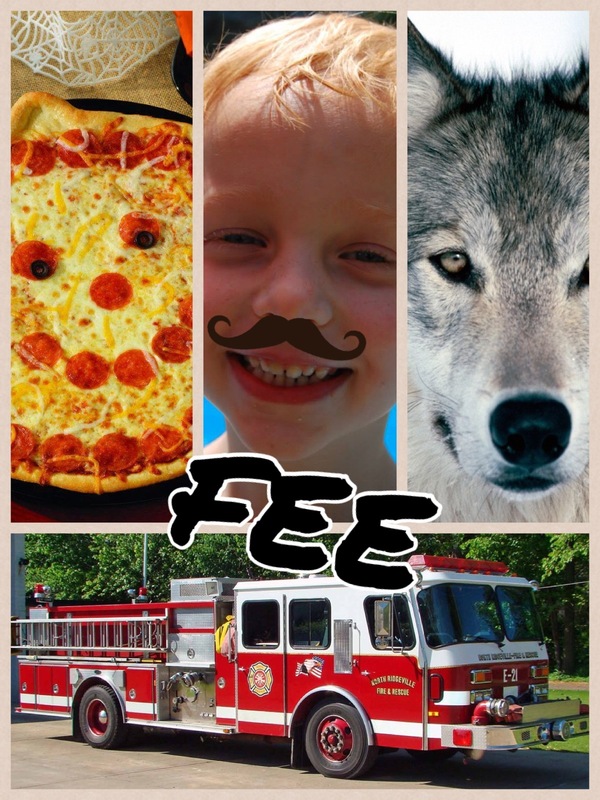 I decided to play on the Instagram love and have my students create picture collages using the free app Pic Collage. After a day of digital orientation, students got right to work creating their own Pic Collages. The digital requirements of the assignment required students to choose a collage frame with between four and nine spaces. They had to add a photo of themselves (which was easy, as they had taken “selfies” during digital orientation and uploaded them to the shared Dropbox file). Then they added pictures from the web that related to important things in their lives. 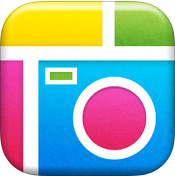 I loved using Pic Collage, because built into the app is an option to select copyright safe images from the web. This means no going back and forth between the Internet, the camera roll, and the app. Everything was self contained. My son helped create an example for the students. After completing their Pic Collage, students had to do a brief writing activity where they wrote an autobiographical paragraph. I used this first writing lesson as a way to point out similarly worded sentences (I like…. I like….I like…). It was easy to generate sentences, as students used each image they put into their collage to write a sentence. We worked on varying sentence structure and then edited and published our work. Overall, the students loved the activity and were quick to complete their tasks. While the actual Pic Collage only took us one period to complete, it was enough to completely engage all of my students in the entire writing task. They were able to refer to their images during the writing process and all of the students were 100% on task. I love teaching with technology for many reasons – but engaged students is one of the best reasons to use it. Open House Pic Collage Me board. Another great thing about this lesson? It made the perfect Open House bulletin board!